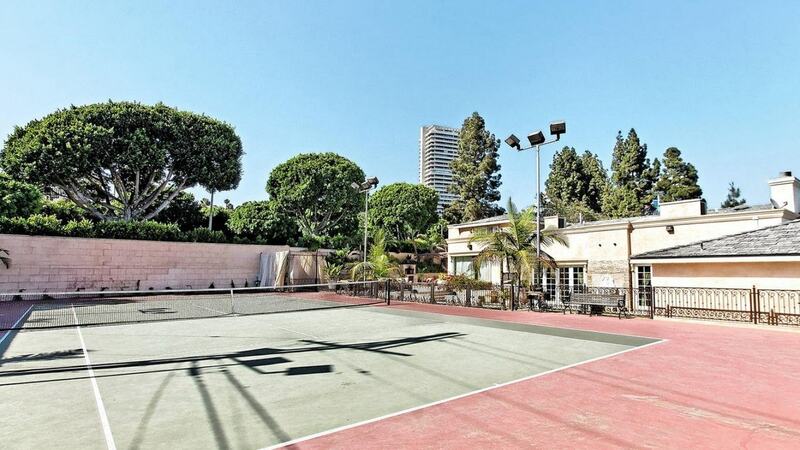 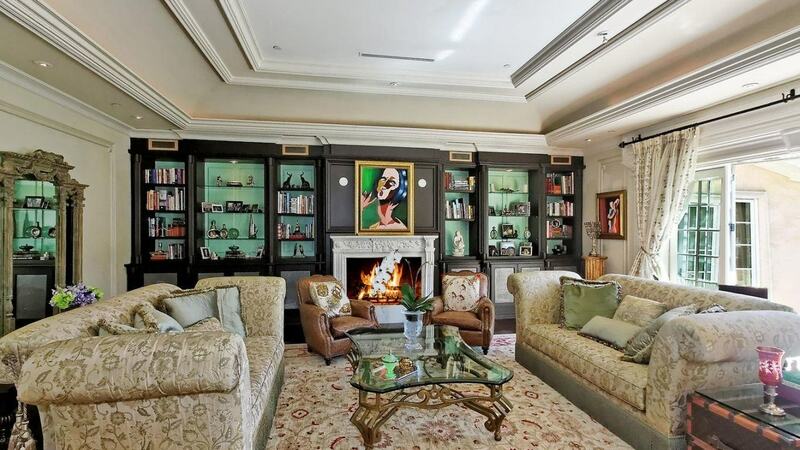 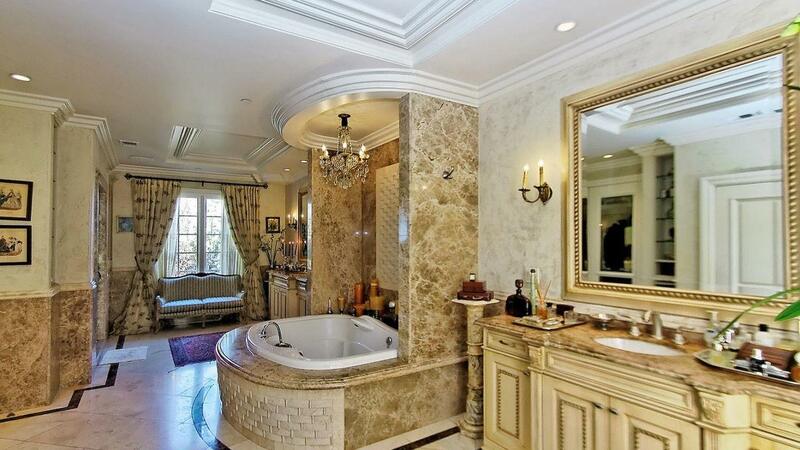 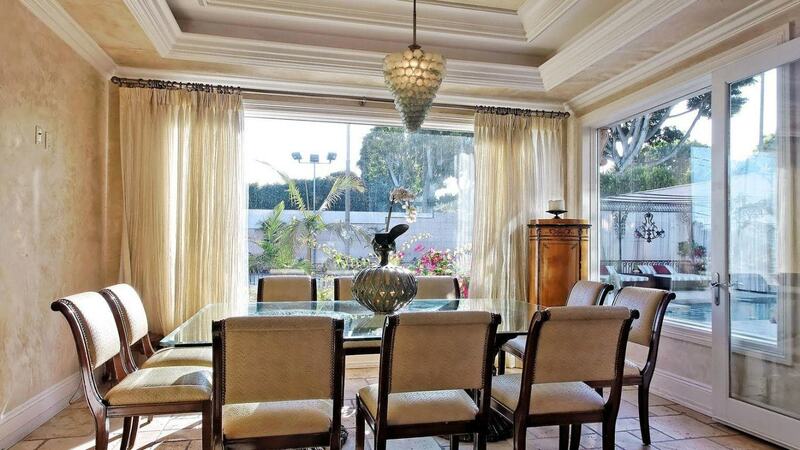 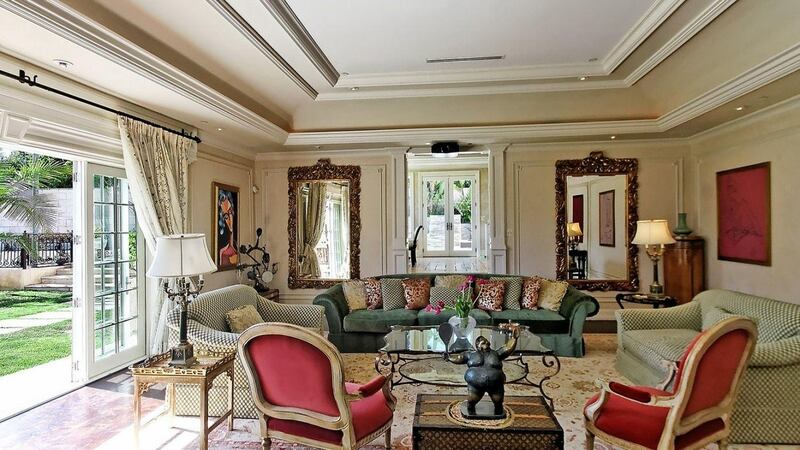 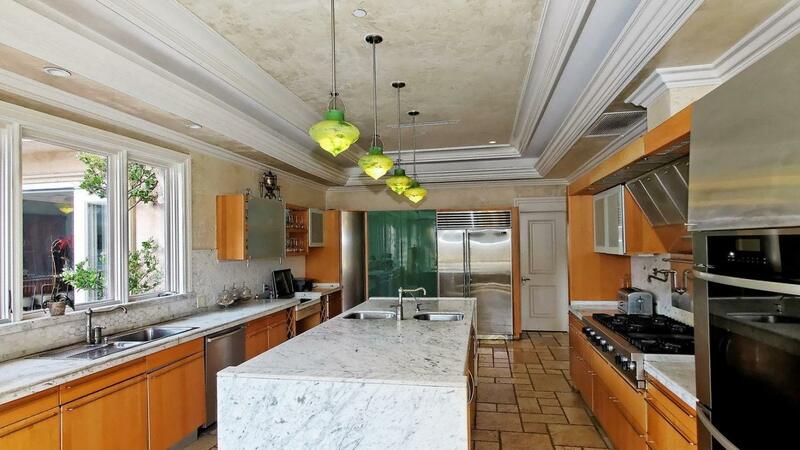 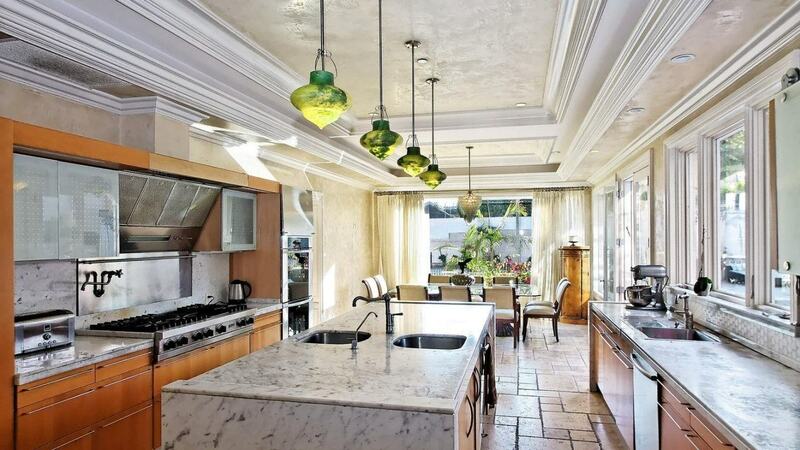 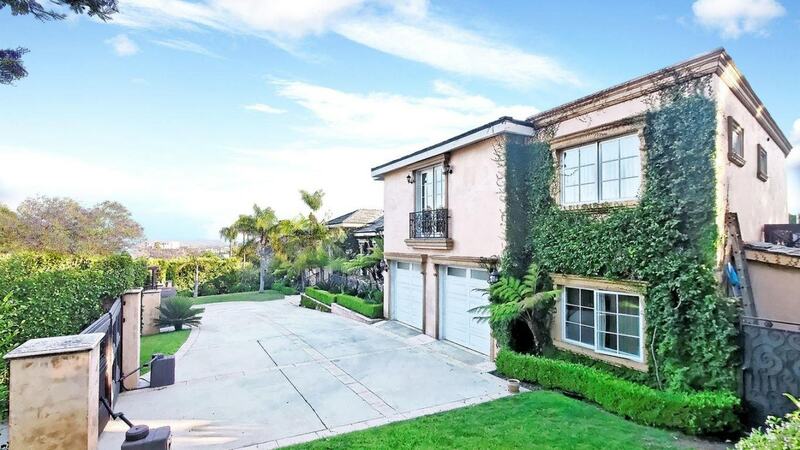 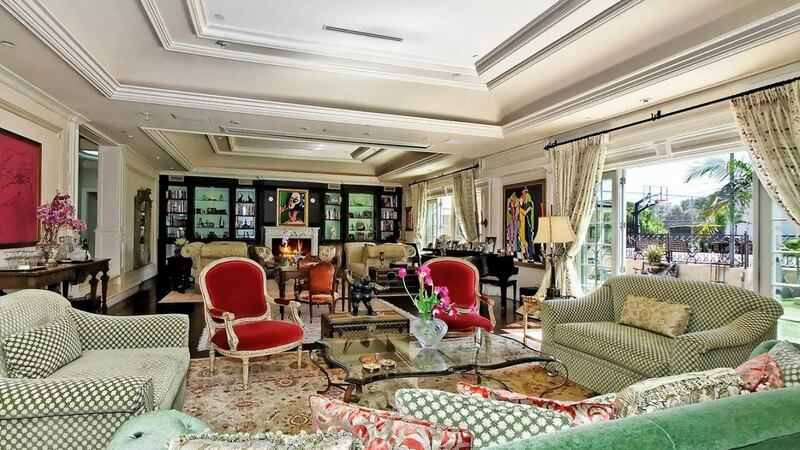 Villa Latisha is a luxury mansion located on one of the most prestigious streets of Beverly Hills. 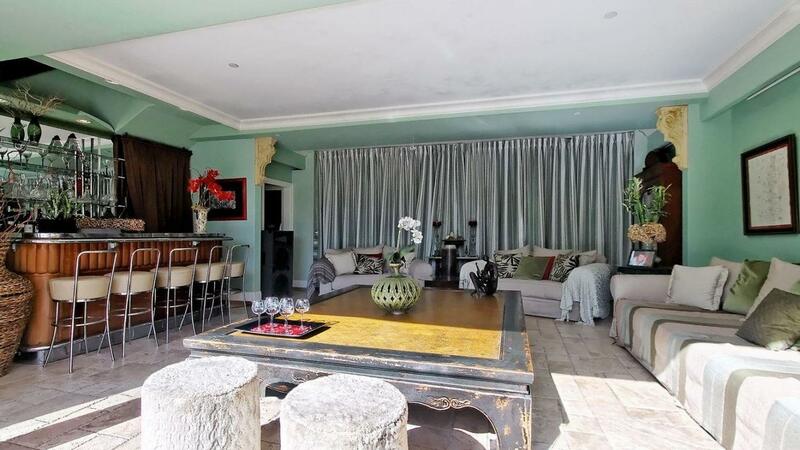 The house offers great location close to many attractions this famous area has to offer. 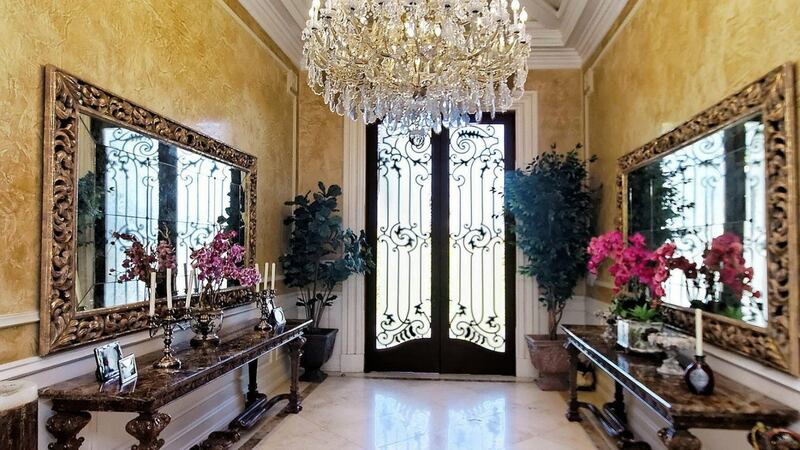 This grandeur gated and secure private estate welcomes you with a large open great room with a roll down theater screen. 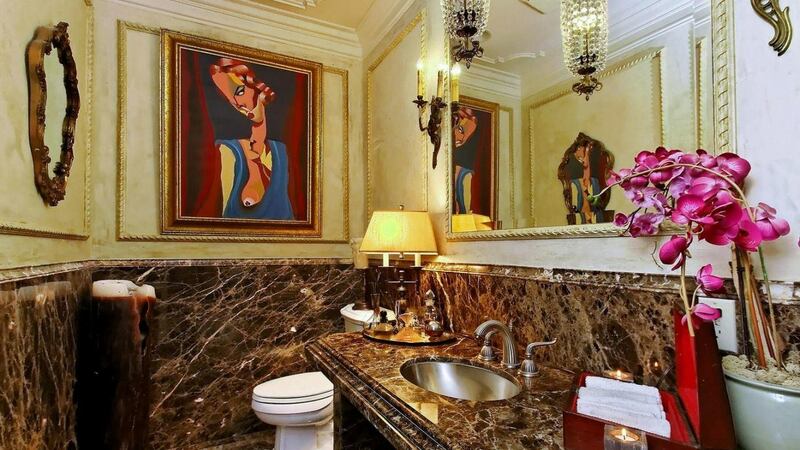 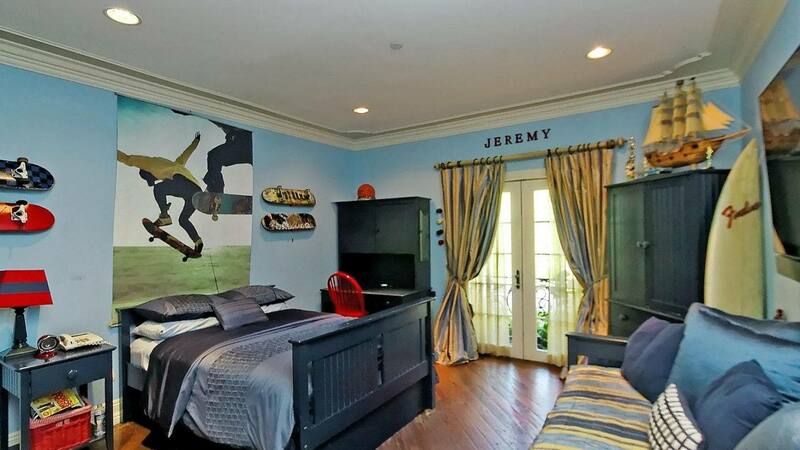 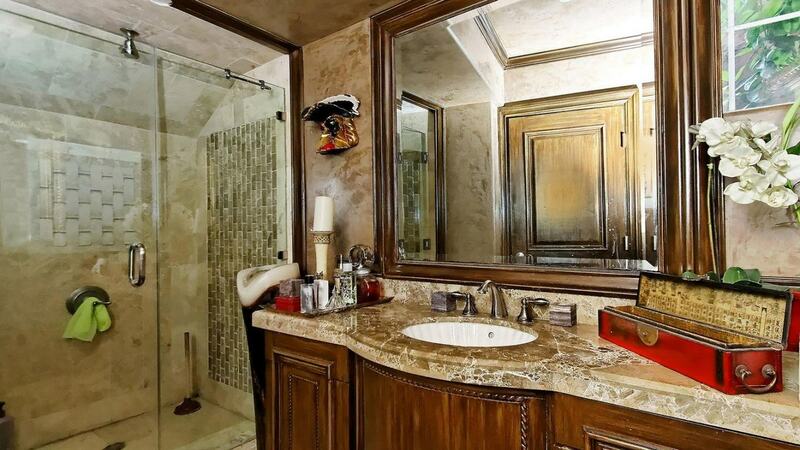 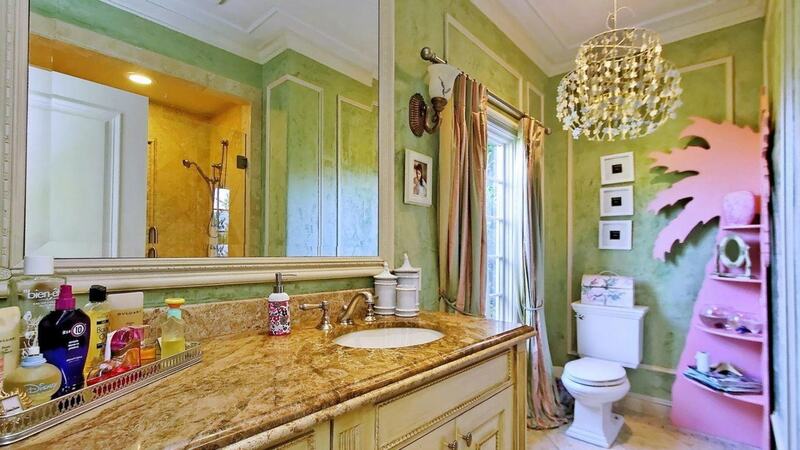 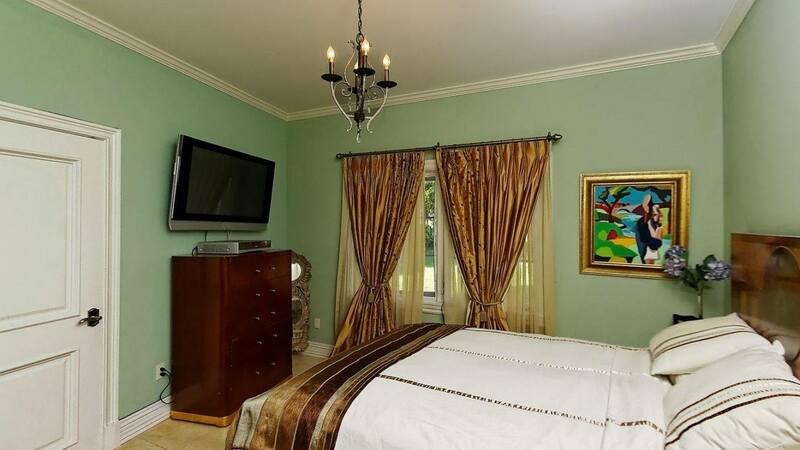 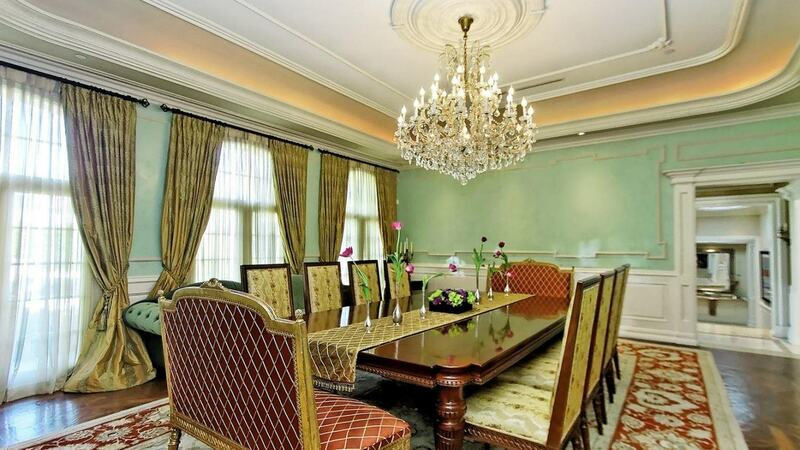 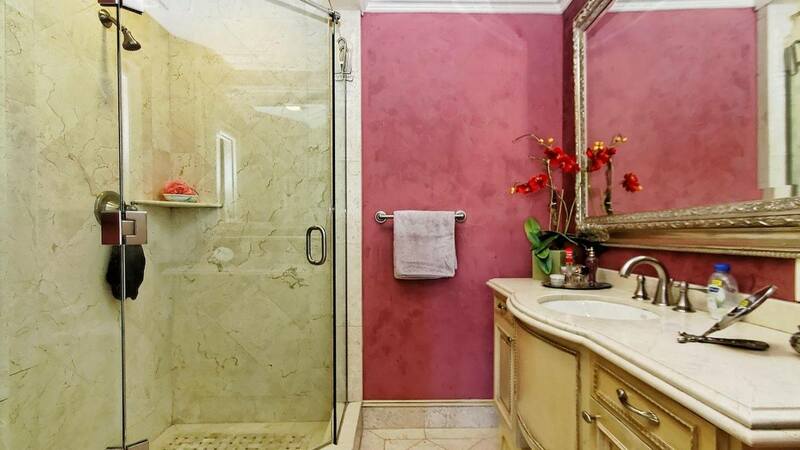 This property has a total of 6 expansive bedrooms and 6 bathrooms. 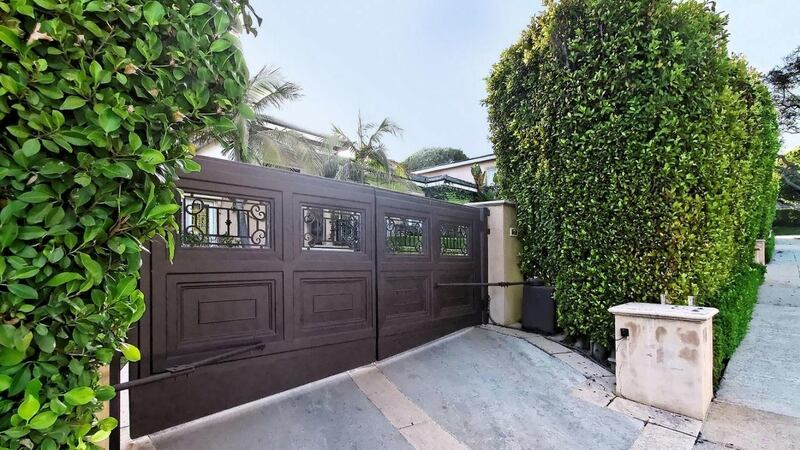 This private gated contemporary home is custom designed throughout, including a huge professional kitchen, large living and dining area. 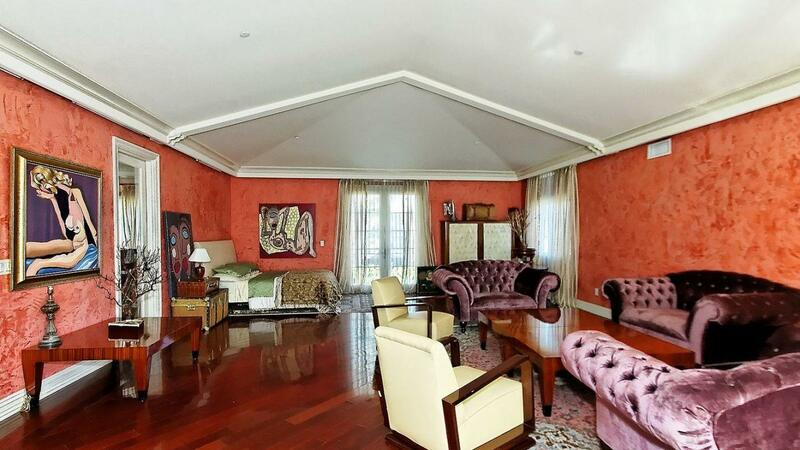 The choice of color palette as well as the styles of furniture and other eclectic pieces of artworks add elegance to the entire interior. 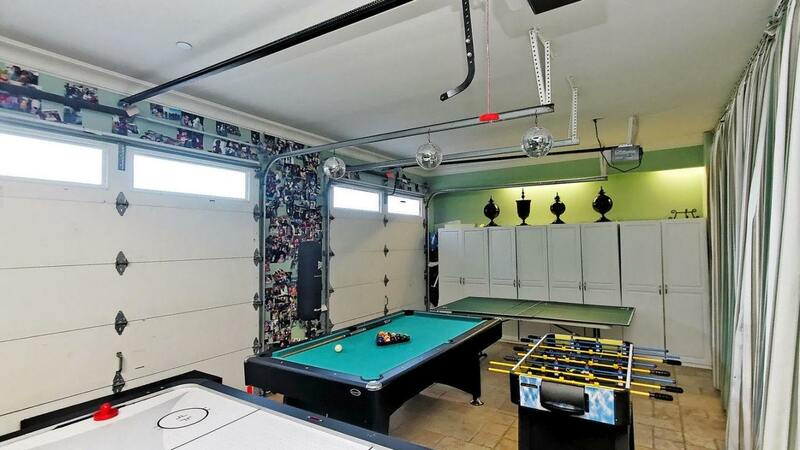 Guests will certainly enjoy a private game room while staying in this one-of-a-kind retreat. 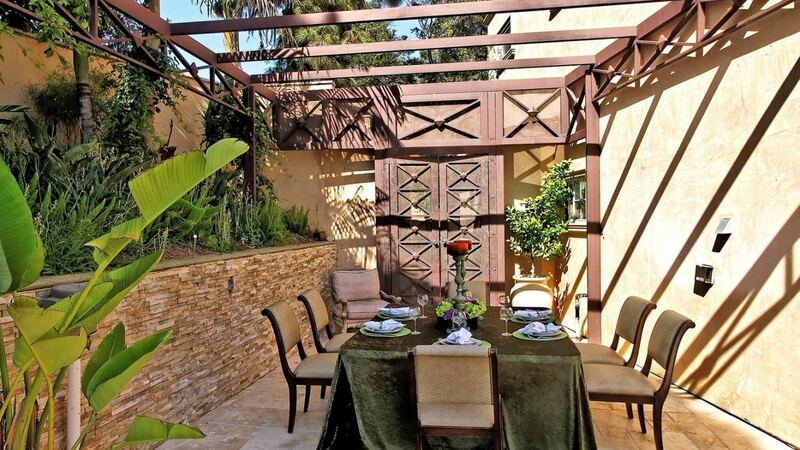 Enjoy being surrounded in lush gardens as you explore the expansive grounds showcasing an outdoor dining area, pool cabana, includes an outdoor pizza oven, state of the art first class tennis courts and fantastic swimming pool.